Cooinda is a not for profit, community owned aged care service. Established in 1969 by community volunteers, Cooinda Village was built as a place to care for Benalla’s older people. Today, we are Benalla’s largest aged care facility, employing over 110 local people. We also support the Benalla economy and businesses by always buying local when possible. We partner with Benalla Health and Northeast Health Wangaratta by offering practical nursing placements. We also support The Centre in Wangaratta’s Personal Care Attendants training. Our residents and Year 7 students from Benalla’s FCJ college spend 6 weeks rehearsing for a choir concert. The final concert of collective voices draws the local community together. Each year it fills the auditorium at Benalla Performing Arts Centre to capacity. Furthermore, we promote healthy ageing messages, raising awareness and understanding to conditions such as dementia. 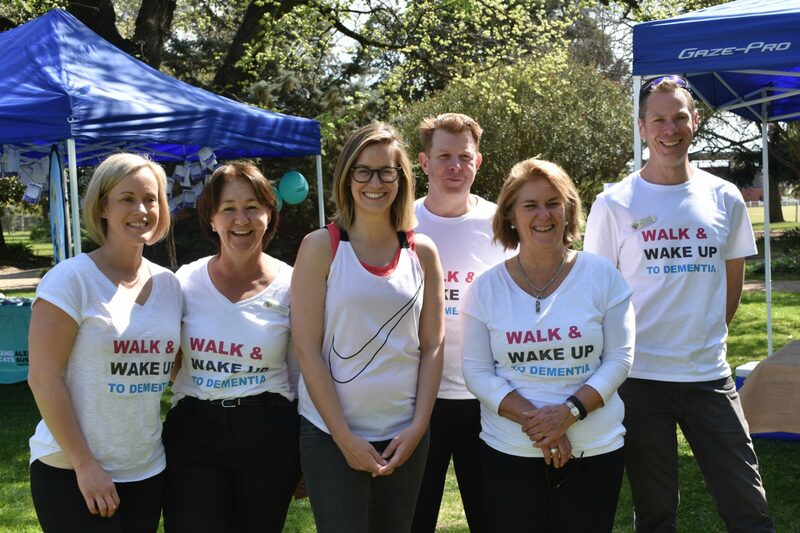 We are a member of the local safety committee and work to host local fundraising events that have included Light the Night for the Leukaemia Foundation and Walk and Wake Up To Dementia with Dementia Australia. In addition, we work closely with the Benalla Rural City on providing aged care education. 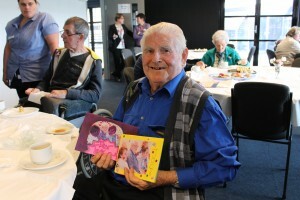 We also act as adviser to council on aged care employment matters. Our staff take people who live in Cooinda with other local aged care facilities, local groups and the Benalla Performing Arts and Convention Centre so they remain connected to their community. We also engage with Probus and open days in our effort to stay on top of the needs and desires of our community fundamental to our philosophy.